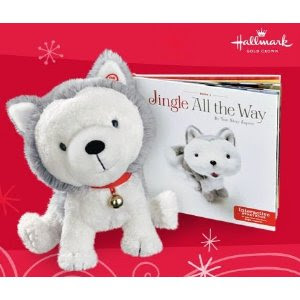 Sashi received this Jingle the Husky pup intereactive plush toy and story book from us for Christmas. The cool thing is she has the entire story memorized and relishes the opportunity more often than not lately to "read" it to me. I sure love that kid. ...and that's a winner, folks!